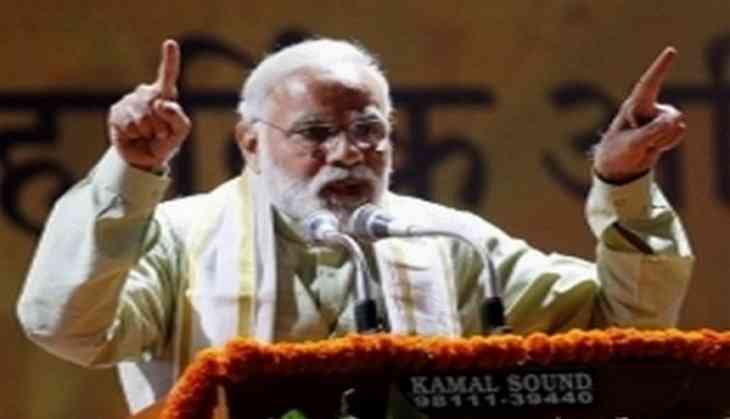 Condoling the demise of Telugu Poet, lyricist and writer C. Narayana Reddy, Prime Minister Narendra Modi on Monday said the former's death is a major loss to the literary world. "Demise of Shri C. Narayana Reddy is a major loss to the literary world. His works struck a chord with people across generations. My thoughts are with the family and well-wishers of Shri C. Narayana Reddy in these sad moments", the Prime Minister said. Reddy passed away today at the age of 85. Reddy, who was considered to be an authority on Telugu literature, wrote several songs for Telugu movies. Born in the Karimnagar district of Andhra Pradesh, Reddy had a MA and PhD in Telugu literature from the Osmania University. He was honoured with the country's third-highest civilian award Padma Bhushan in 1992 and was conferred with the prestigious Jnanpith award in 1988 for his poetic work Visvambara. Reddy was also nominated to the Rajya Sabha in 1997.